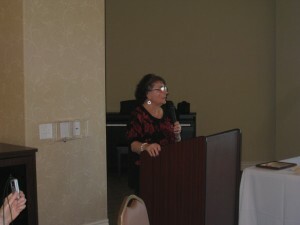 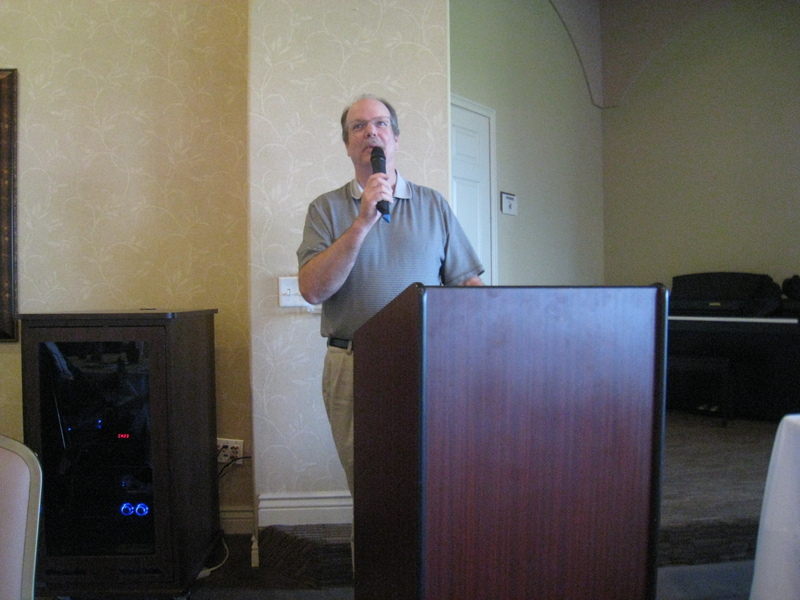 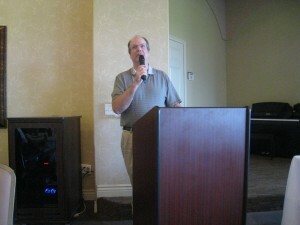 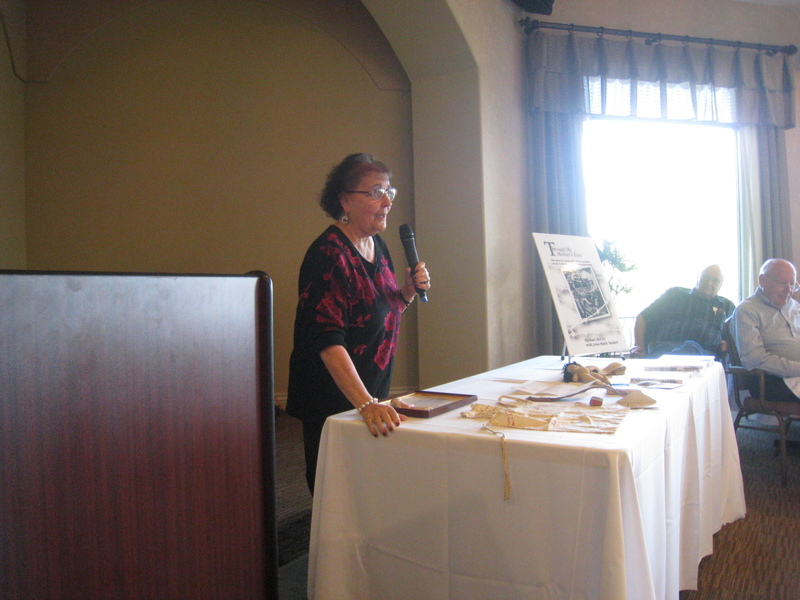 On Tuesday August 9, 2011, Michael and Jean-Marie were the guest speakers at a breakfast of the Men’s Club of the Varenna of Fountaingrove Retirement Community in Santa Rosa, CA. 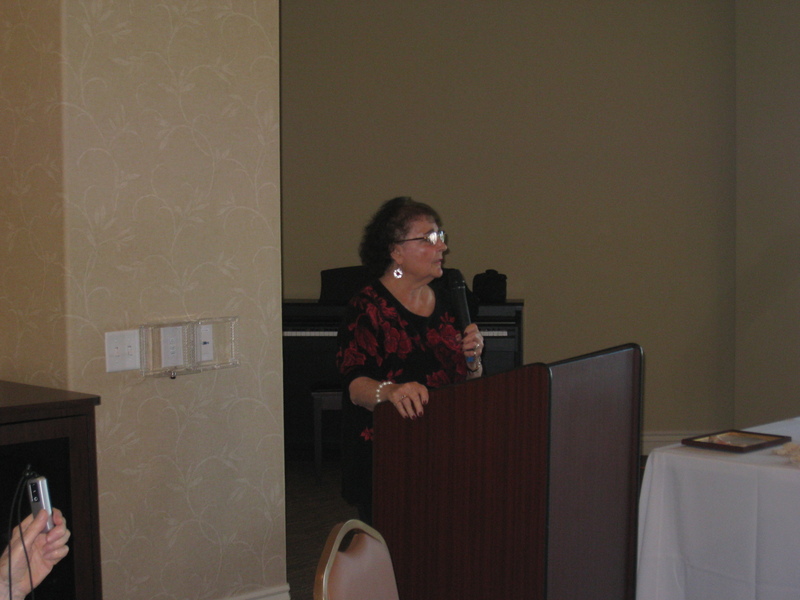 Michael begins the presentation and welcomes his mother, Jean-Marie. Jean-Marie speaks to the Men’s Club of Varenna. 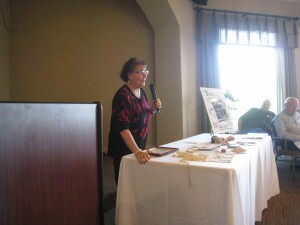 Jean-Marie tells the story of her family’s survival at Santo Tomas. 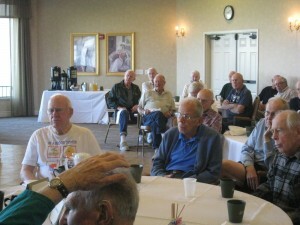 Some of the audience of the Men’s Club at Varenna.